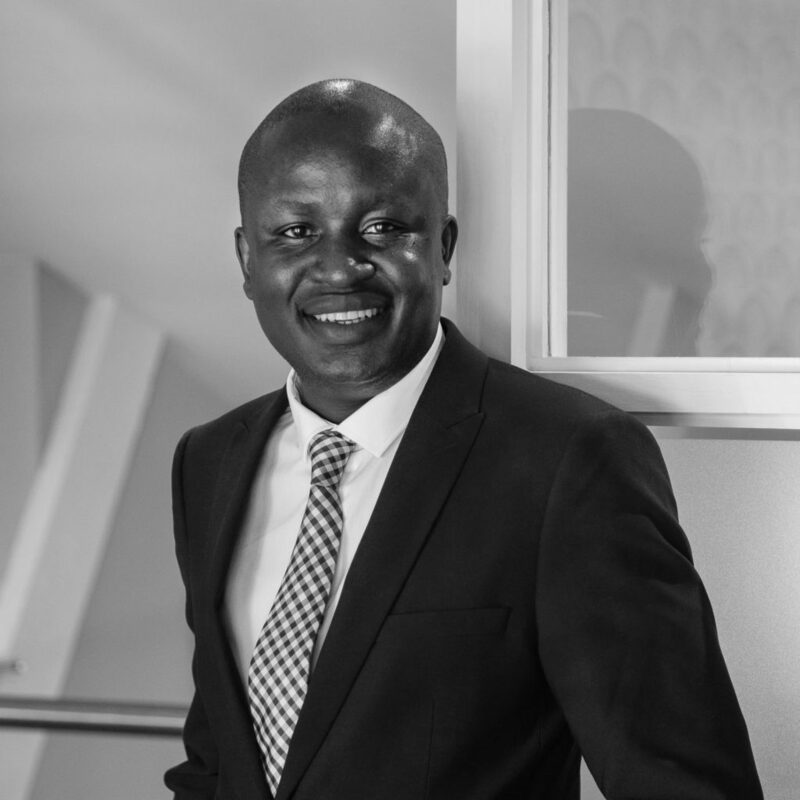 Tapiwa’s experience includes Business Development, Marketing, Branding and Advertising and, having worked across various industries, his journey into the world of Executive Search came about via an unexpected chance encounter. However, when the opportunity presented itself he grabbed it with both hands and hasn’t looked back. Tapiwa enjoys sport, especially football and he is a staunch Chelsea fan. He enjoys travelling and also knows his way around the kitchen.